Quick service restaurants are all about the need for speed. Don’t let scheduling slow you down! 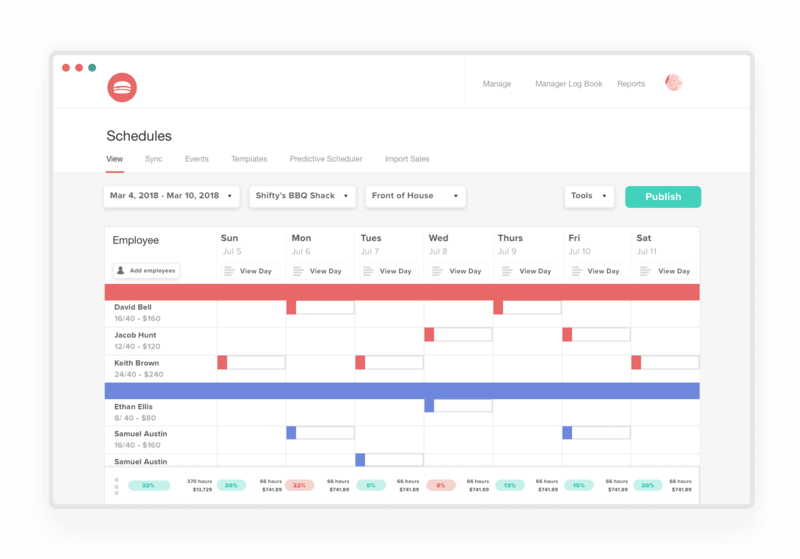 With 7shifts, you’ll spend 80% less time scheduling your staff, reduce your labor costs, and improve team communication. 7shifts does all this and more, all while saving you up to 3% in labor costs. Start your free trial today. Quick services using 7shifts spend 80% less time on staff, reduce their labor costs up to 3%, and improve their staff retention. "Program works as designed and meets the needs of my business. We've been using this for now for 7 months and our staff loves it!" "We moved from WhenIWork over to 7shifts, it was very easy and the 7shifts team did all the migrating of data. Staff were up and running in no time and they love the messaging feature in 7shifts! 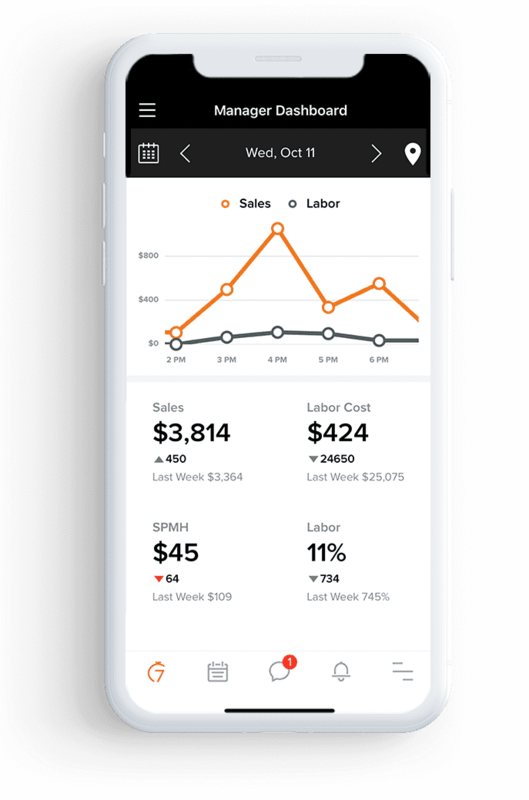 I also like that you can offer up shifts for others to take directly from the mobile app." "Really nice product! Makes my life a lot easier. Simple to use & good value." 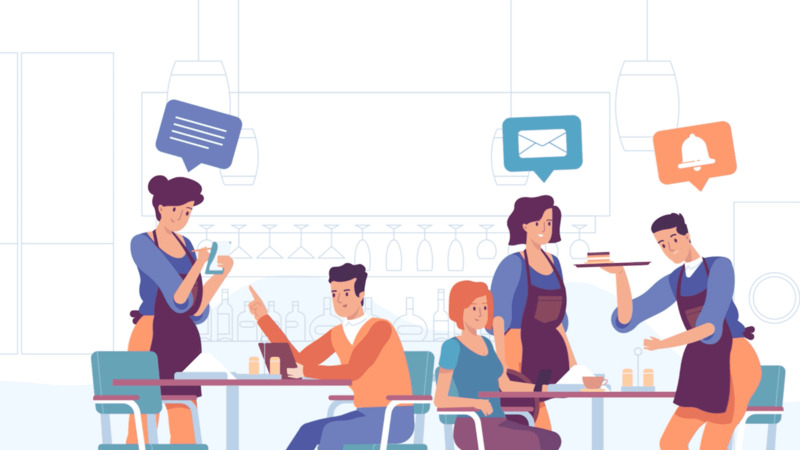 Whether you’re a local fastfood joint, or a national fast-casual chain, 7shifts restaurant scheduling software makes it easy to build & manage quick service employee schedules, communicate with your team, and better manage your labor costs. Start saving your quick service time and money.